Comments: This easy to grow hydrangea can be pruned and trained so that it has the appearance of a small tree. 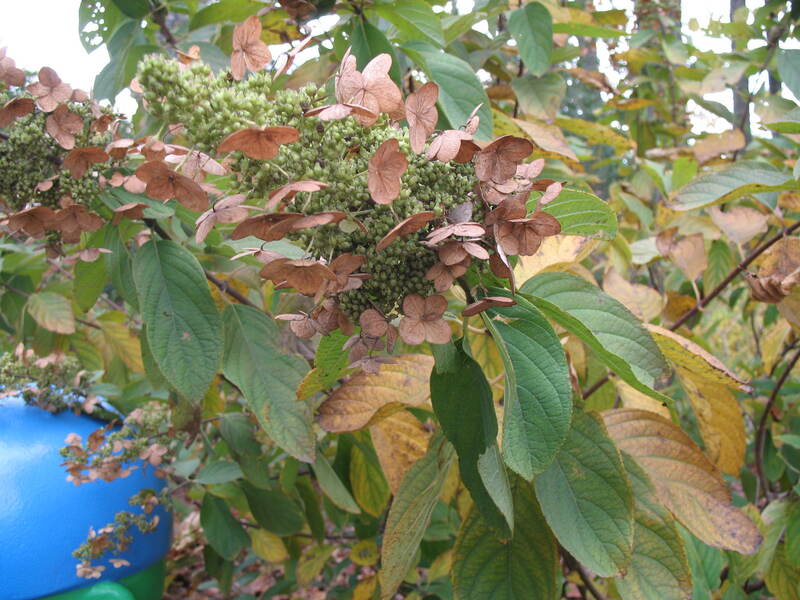 Blooms on current seasons growth, so prune in late winter or early spring. One of the latest hydranges to bloom, often in flower into September.